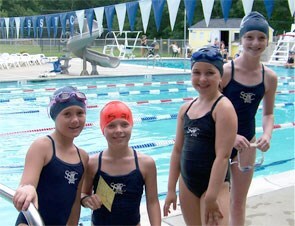 The Swim Team competes with other clubs in the Narragansett Swim League. The SSTC swim team is open for all swimmers 5-16. We will begin the season with a team meet and greet (stroke clinic) and team suit ordering in early June. We will begin practices June 25th - practices take place Monday and Wednesdays 5:15-6:30, Tuesdays, Thursdays and Saturdays 8:30-10am. We would like to encourage all interested members to try the team and will be flexible with summer conflicts. There will be 6 duel meets on Tuesdays/ Thursday mornings. At the end of the season, there is an exciting All Pool Meet at one pool where all 11 clubs in the league compete over the course of three days. Clubs are divided into two Divisions (based on size), and a trophy is awarded to each Division. The All Pool Meet typically happens the first weekend in August with a diving competition Friday and swimming competitions on Saturday and Sunday. There is also an end-of-the-season Pizza Party at the SSTC for the Swim and Diving Team members. There are five age divisions: 8 and under, 9-10, 11-12, 13-14, and 15-16, and boys and girls compete separately. The first tennis court was built at the Club in 1957. Now with three courts, free lessons, and tournaments, tennis continues to be one of our most popular activities. 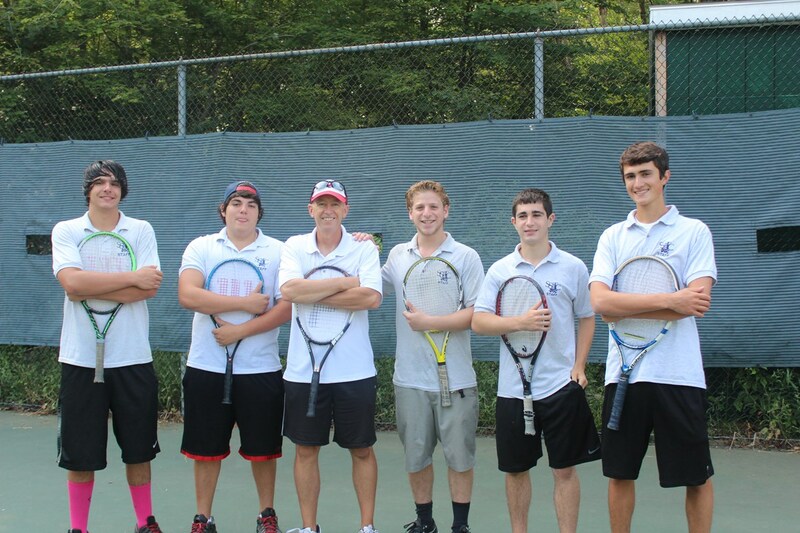 Our tennis program is an integral part of the day-to-day activity at the club. We are doing all that we can to insure that this does not change.